Are you thinking about moving into a smart home? One of the biggest advantages of automation technology is it can turn an otherwise lifeless home into a piece of modern technology. Plus, smart technology puts the owner in control of their electronic devices at the push of a button. If you currently have an existing home, it’s possible to redesign your residence and undergo a major renovation to turn it into a smart house. On the other hand, many of today’s top smart homes are being built from the ground up with automation acting as the key design feature. In fact, there are many advantages of living in a smart house. We will share our favorite reasons to take advantage below. When people build or purchase smart homes, they typically do so because of the huge convenience factor the owner’s experience. By purchasing an existing smart home or turning your home into one, you can remotely access all your systems including multimedia devices, cooling systems, intercoms, heating systems, your entertainment center, and much more. With integrated hard drives, homeowners have the ability to listen to audio or watch a video in any room of the house. Plus, it’s much easier to communicate with other people in the home through video intercom systems. You’ll never have to worry about opening the door again for a stranger because the video monitoring system will immediately let you know who’s at the door. Living in a smart house is beneficial because of the added security cameras and advanced security system. Homes designed with smart technology also contain motion sensors linked directly to the local police station; they require the fingerprint and key card access instead of conventional locks, which make them a very safe and secure place to live. With all of the additional security features added to smart houses, it’s becoming more and more difficult for burglars and other unwanted types to break into your house. New homeowners are gravitating toward smart houses because of the additional security features and the safety and security that they feel living in a well-protected home, which should come as a surprise to no one. You may not realize this, but smart homes are designed with accessibility technology which makes it easier on disabled residents and the elderly. Many of the systems are controlled by voice command, which makes it simple to lock doors, use the computer, operate a telephone, and control the lighting within the home. If you are elderly or disabled, you can control many of the important features in the home without needing to get up out of your chair. Additionally, smart home automation is perfect because property owners can schedule tasks in advance like watering the lawn, turning on the outside lights, and setting the security alarm at a certain time. You’ll no longer need to regularly perform these difficult tasks. Clearly, when a smart home is set up correctly, it takes automation to the next level and eliminates many menial tasks so homeowners no longer need to perform them. As you can see, there are many benefits of living in a smart house. If you ever wanted to take advantage of the latest technology, now’s the time to do so by buying or designing a smart house from the ground up. 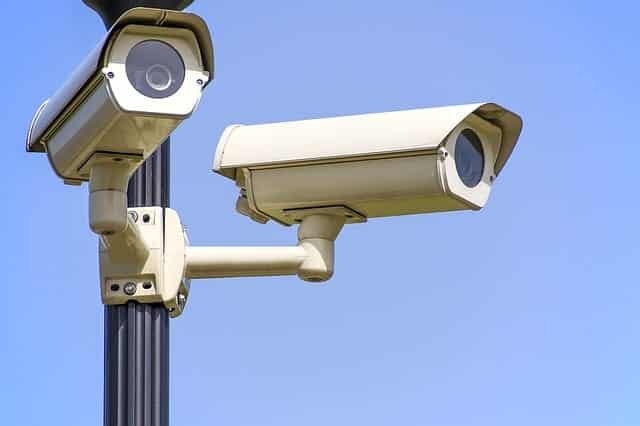 I like that with home automation systems, you are able to have multiple levels of security- video cameras as well as sensors that can be connected to your local police department. My husband and I are looking into getting something installed in our new home we’re building. I’m sure we could benefit a lot from getting one and it would definitely put my mind at ease knowing our home is a little more protected. I agree with your points, excellent post.